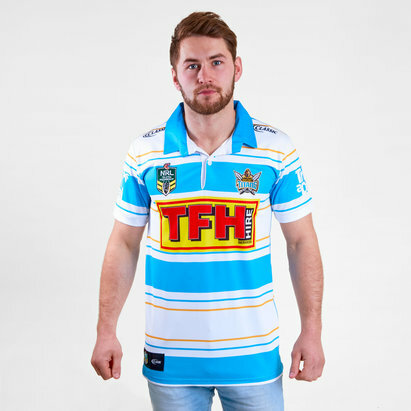 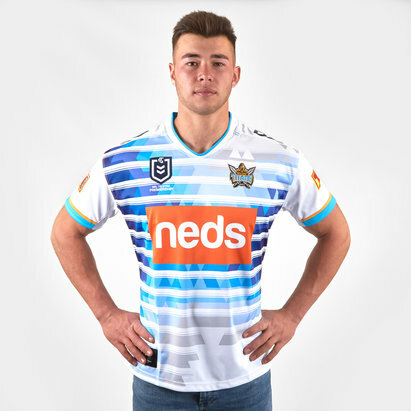 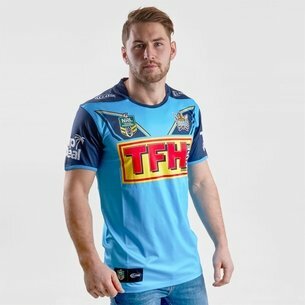 Perfect for sporting during you're own big games, play your part as a loyal Gold Coast fan on and off the field by pulling on this Gold Coast Titans 2018 NRL Alternate S/S Rugby Shirt from Classic Sportswear. 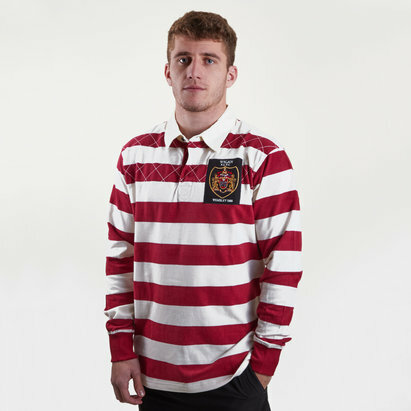 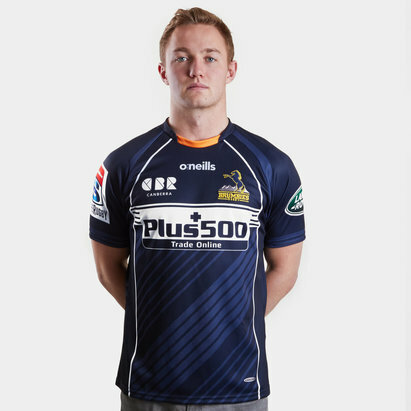 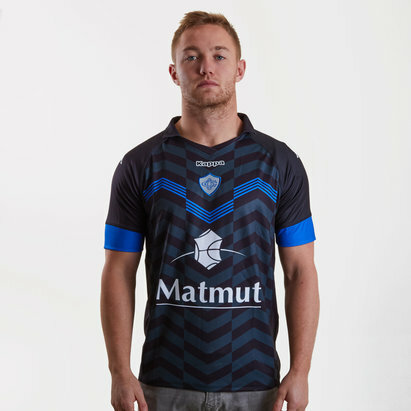 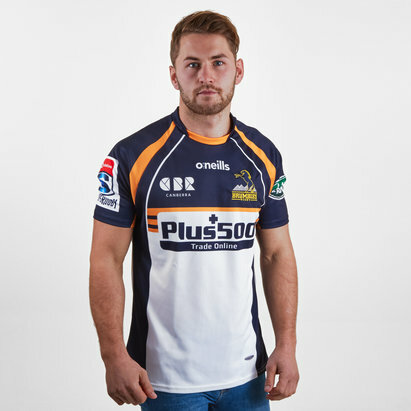 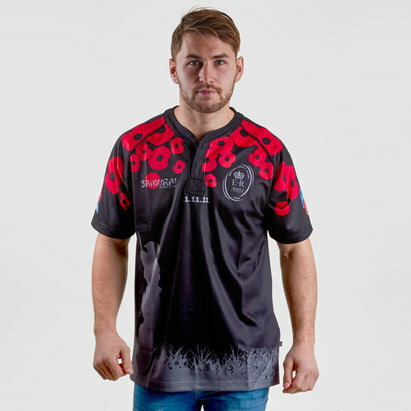 This rugby shirt has been made by Classic Sportswear and is sure to impress the fans and players alike heading into a new and exciting chapter, following on with the traditional colours and style this shirt is an updated classic. 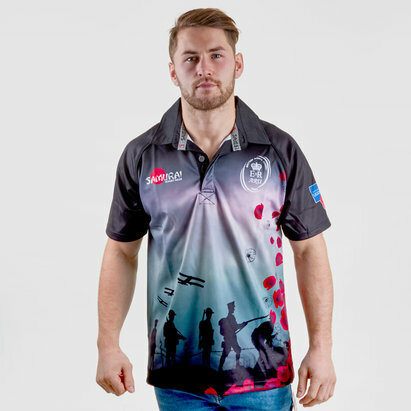 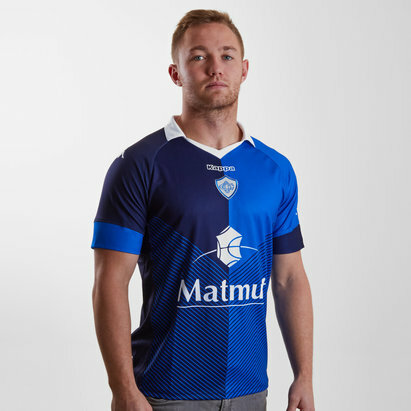 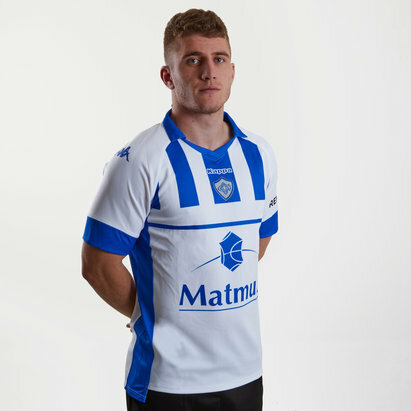 As a replica of the match day shirt, the polyester fabric is slightly more forgiving and fits ever so slightly looser on the body helping you to stay comfortable when cheering on the boys on game day. 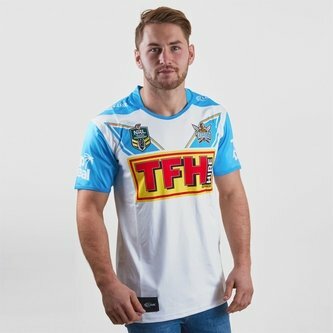 Show support for the NRL outfit, Gold Coast Titans and get behind the team and star Jai Arrow by wearing when it really counts, the Gold Coast Titans 2018 NRL Alternate S/S Rugby Shirt.